IT is a case of “Something old, something new/something ‘borrowed’, something…that doesn’t rhyme”. I have the opportunity to play four different albums: One that is ‘old’ (to my mind, anything pre-1985), something ‘new’ (released brand-new that week); something influential (and has inspired a genre/other acts) - in addition to dealer’s choice (any album I choose). Having done this for over a year-and played everything from Graceland to Pearl Jam; FKA twigs to Beastie Boys- it is enormous fun. I get to talk to people about music and play some awesome stuff. I turn people on to some great new acts and some that people may have forgotten about. I’ll be publishing reviews in this format every week. I’ll be highlighting some try and highlight some fantastic albums- maybe some you have forgotten about, and hopefully some that are entirely new to your ears. 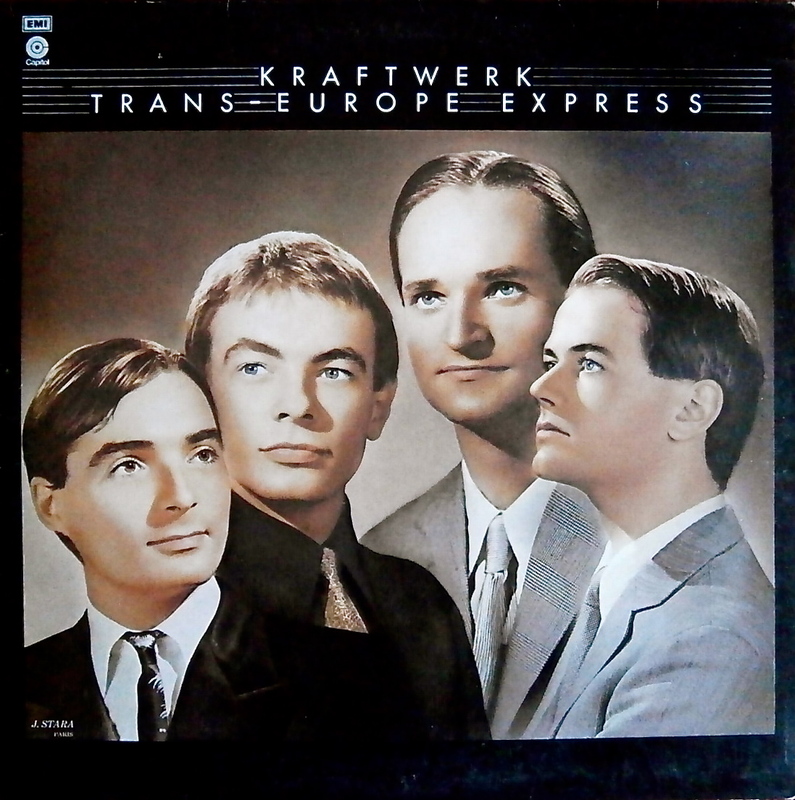 Kraftwerk’s Trans-Europe Express ranks among music’s most influential- inspiring the likes of Radiohead (and Kid A) and Afrika Bambaataa- its effects are still being felt. Those minimalistic beats and electronics mutate into catchy and lush choruses. The compositions swirl and hypnotize, dragging you into a delirious dreamscape. The song Europe Endless chugs and builds as the lyrics look at life’s timelessness: Mention of “parks, hotels and palaces” conjur the width, wonder and majesty of the continent. Metal on Metal is a hard-edged and mechanical smash: beats patter and replicate while the metallic sounds crunch and smash. The song is a cross between a railway locomotive and an industrial army of metal soldiers readying for war. Franz Schubert is a song that is softer and romantic: It pays homage to the master whilst eliciting plenty of colour, contour and imagery and is one of the album’s peaks. The Hall of Mirrors is one of the albums songs that looks at reality and self-imagery. It has quirky and whimsical electronics; a stamping beat (sounding like someone stamping). The contrast of lyrical concepts within the album sounds coherent and compelling, never losing focus. Kraftwerk surpassed their Autobahn work and touched a new generation. Romantic and awe-struck, serious and angelic: Trans-Europe Express is an album that has no peers. Lana Del Rey’s newest album, Honeymoon, reached audiences due being accidentally leaked; ahead of its planned release at Urban Outfitters. Wanting to return to Born to Die’s successful templates; Del Rey has offered Hip-Hop beats and psychedelic strings and lush harmonies. The title Music to Watch Boys To perhaps an homage to Andy Williams’ Music to Watch Girls By- is bathed in beauty. It soothes with gorgeous and rich vocals. The song was inspired by the image of men passing by as a shadow; in front of a girl’s eyes. The track High by the Beach is all skittering beats and echoed vocals. Terrence Loves You evokes images of her track Video Games and her work on Born to Die, whilst boasting the album’s most transcendent vocal (and quoting Space Oddity in the process). Lana Del Rey’s sophomore album, Born to Die, was met with a somewhat-muted response. Perhaps a little too naïve in its themes of Americana dreams, boys and cars; highway in the hair. Ultraviolence (its 2014 follow-up) was more cohesive and rounded: the pace may not have changed, yet Del Rey’s voice had grown in confidence- the results show. 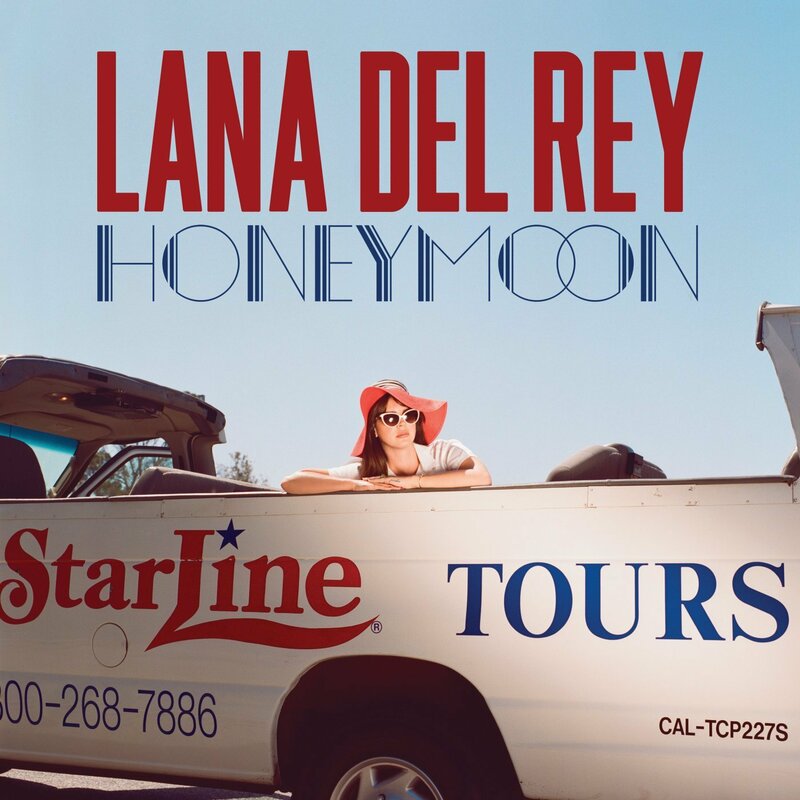 Honeymoon suffers no nerves or fillers and ranks as Lana Del Rey’s finest album yet - an album that becomes richer- and more emotional resonant- with each listen. With Straight Outta Compton still showing in cinemas, it is timely I guess- featuring the album behind the film. Taking in Los Angeles’ dystopian, burned-out neighborhoods, the album has a fixation on gang-beating, drop-smoking, sexism and racism. Exhilarating and endlessly energized, the album inspired legions of up-and-coming Hip-Hop artists and popularized Gangster-Rap. Lyrically, Straight Outta Compton revels in its drunken, women-harassing; shooting it out against the law. With an air of invincibility and naivety, the tracks do not show remorse or look at outcomes- they just luxuriate in their bombastic and hell-raising agendas. The opening 1-2-3- Straight Outta Compton, F** tha Police and Gangsta Gangsta- are dizzying and machine gun-flowing. With Ice Cube and MC Ren penning some of music’s most desolate and evocative lyrics expressing the realities of L.A. street-life in the late-‘80s- the album remains a crucial and monumental landmark. Express Yourself is one of the album’s most celebrated moments and is relatively free or profanity and violence, allowing for a well-needed breather. Heavy-going and intense, Straight Outta Compton is an album to be patient with and let its magic take hold. When it comes to artistic integrity, Dr. Dre’s stunning and bare production style allows each track, vitriol and diatribe to ring clear. Few albums are as forceful, aggressive and politically-motivated. While few acts or albums would ever match Straight Outta Compton’s heights, - that blend of profanity and social observation has become commonplace; none has topped N.W.A.’s 1988 gauntlet. 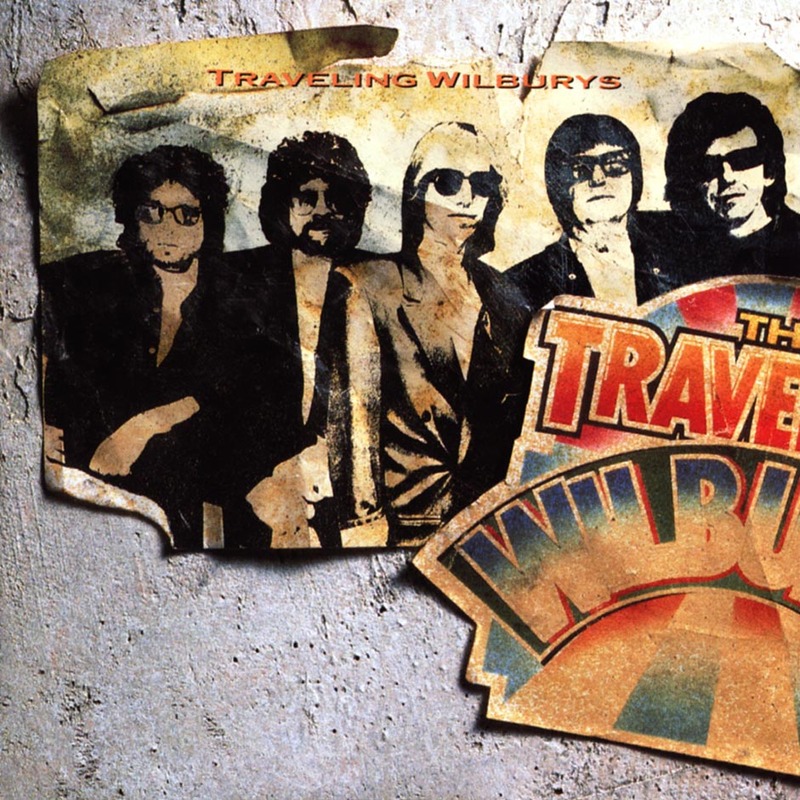 The Traveling Wilbury’s is one of the original supergroup formations: George Harrison, Roy Orbison, Tom Petty, Bob Dylan and Jeff Lynne formed the band. Initially George Harrison recruited the musicians to collaborate on Handle with Care (a B-side he was working on) - the idea for a band came together. One of the most fun and optimistic albums I have heard- it remains one of my very favourite because it is the sound of five middle-aged legends having a ball. Loose and tossed-off musicianship creates a stark contrast with the album’s gleaming production- by the ever-fastidious Jeff Lynne. Handle with Care and End of the Line are two stunning and upbeat songs- the video for the latter was recorded shortly after Orbison’s death, making for tracks that define the album. Not Alone Anymore is a romantic ringer among the pack- showcasing Orbison’s tremulous voice to its full. Rattled is a Jerry Lee Lewis-esque tribute by Jeff Lynne; Heading for the Light is one of the album’s standouts. Each musician was at their peak, none more so than Dylan, who wrote the funny Dirty World. Few albums exist that show so much optimism and togetherness; fun and frivolity- for that reason, ensure you seek it out.